I finally finished #GIRLBOSS last night. It took me way too long to get through, and I think that has a lot to do with the fact that I’m not always as motivated as I want to be. 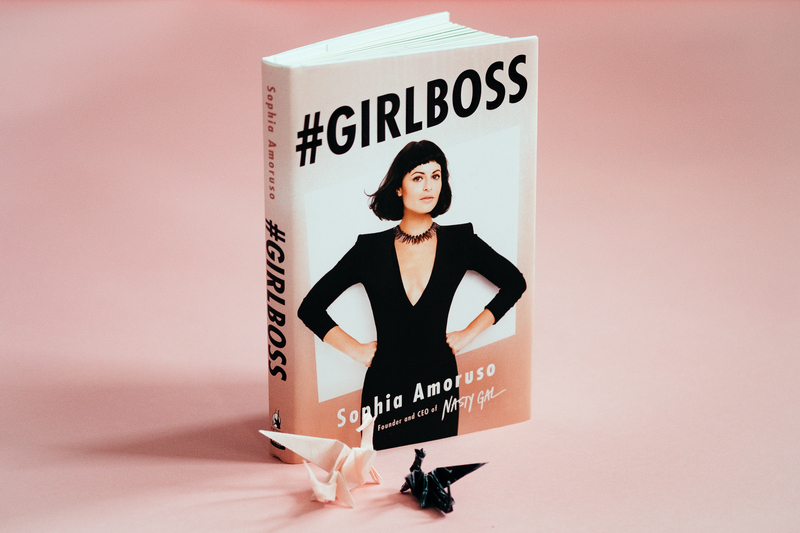 The book is written for current and future #GIRLBOSSes, ladies who are unapologetically themselves and know how to get stuff done. Though I want to be that powerful, I’m not there yet, and I think that held me back from powering through this book the way I thought I would. As much as I’m frustrated by the breaks I took from reading #GIRLBOSS, I’m incredibly glad that I finished it. The author is the creator of Nasty Gal; a clothing shop that is massive now, but started as an eBay shop for vintage clothing. In her book, she details how she started because she needed money, and now she is CEO of a massive company. It’s quite interesting to read about her journey. She reminds readers to take no nonsense and to be eternally true to themselves. It’s a great motivational book, and I highly recommend it. It includes portraits of #GIRLBOSSes; clips from women who are doing incredibly well in what hey want to do. I will keep this brief because this is a book you should read, not read about. I loved reading this, and now that I’m through it, I’m excited to watch the Netflix show as well.